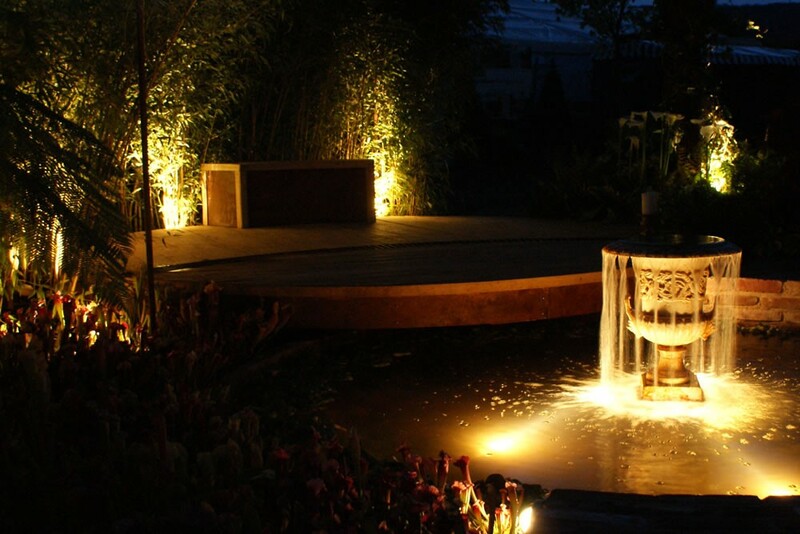 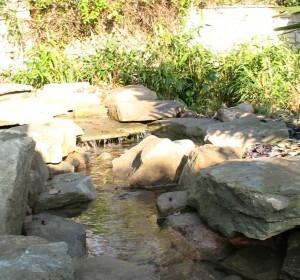 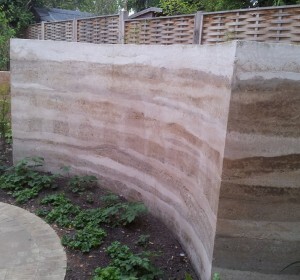 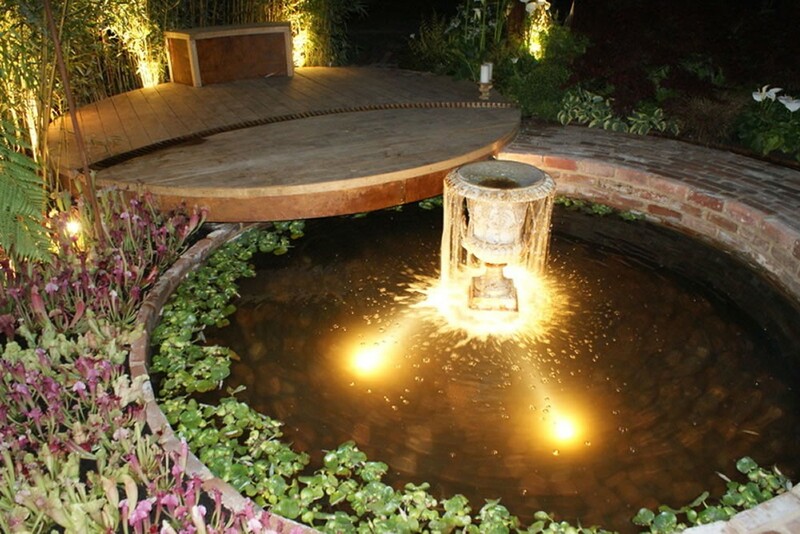 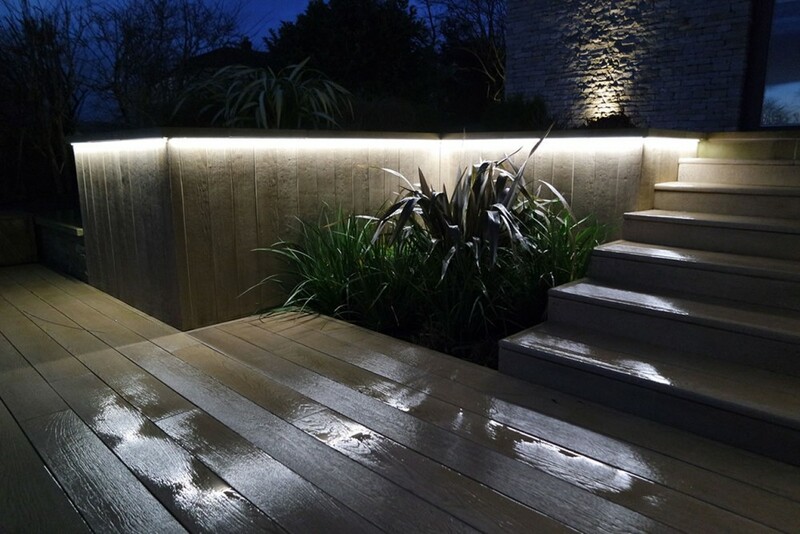 The addition of a lighting scheme, will really enhance the beauty of your garden. 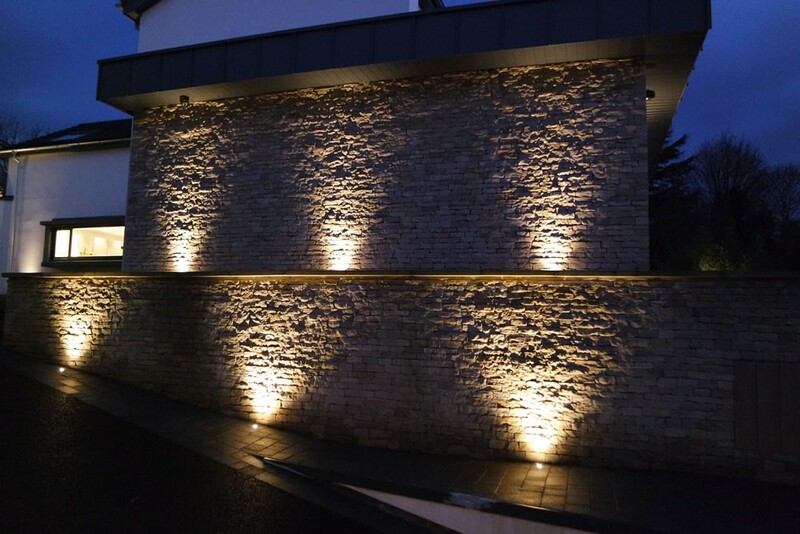 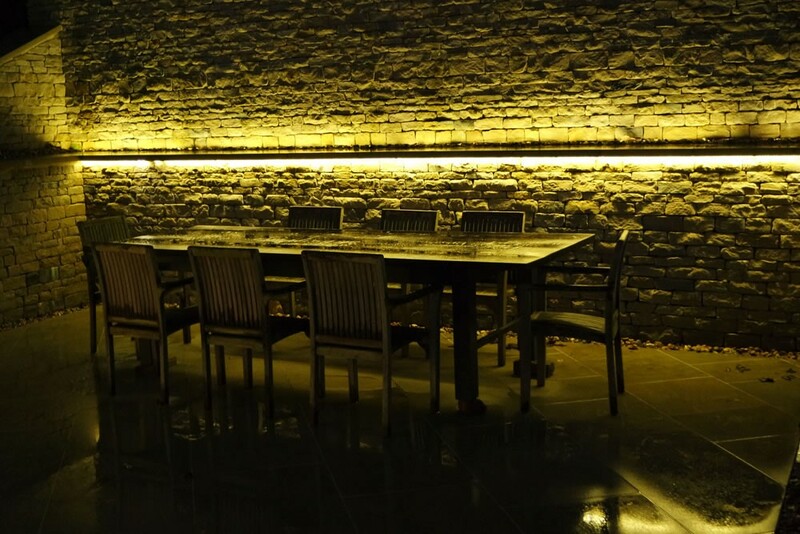 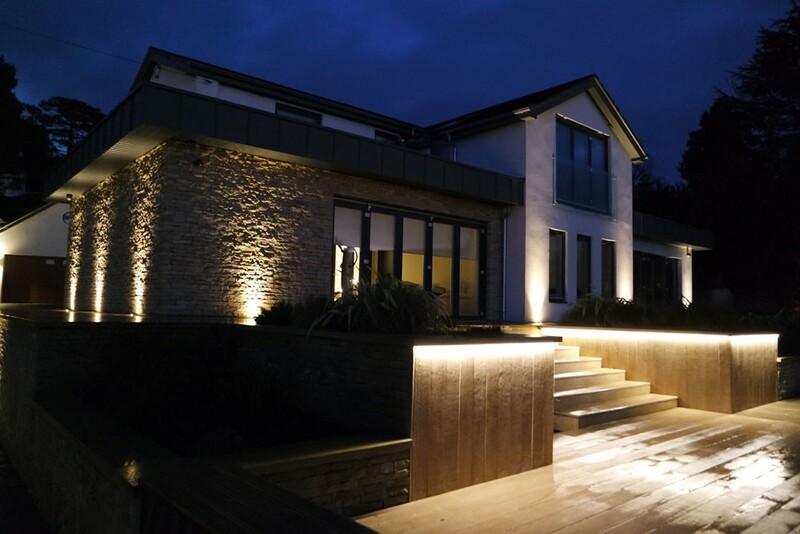 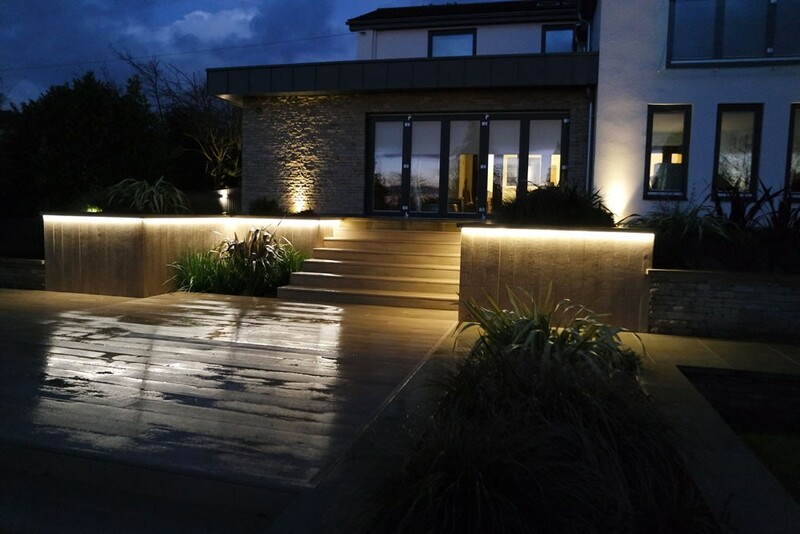 We work with a team of experienced electrical installers to provide a full design to installation service, for all garden lighting and exterior power supplies. 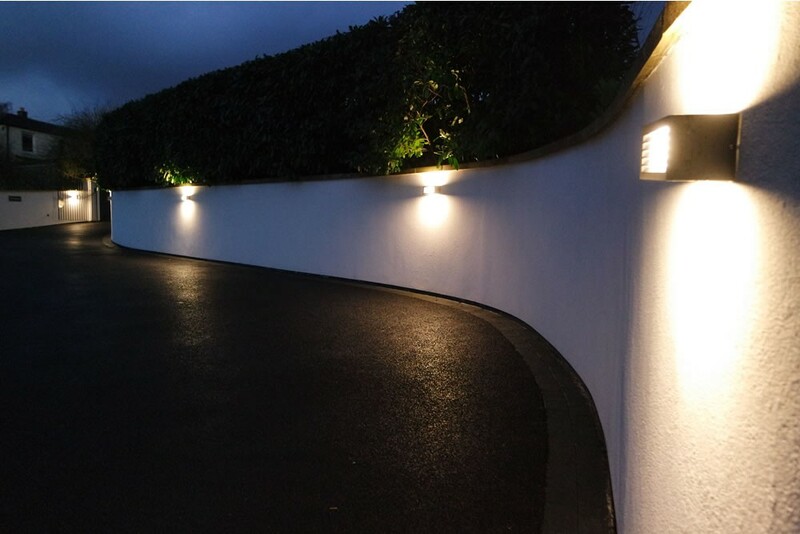 Installations can be customised to work with existing control systems, or work independently with full remote control.